Hire purchase is available for a range of different vehicles. 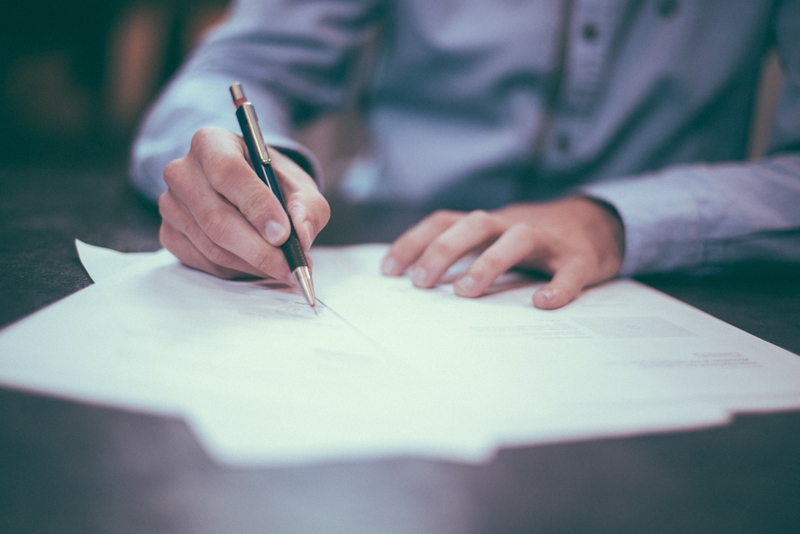 So whether you are looking to get a car, van, motorbike or a caravan, hire purchase agreements could be the ideal option for you. Under a hire purchase agreement there is usually a deposit to pay followed by fixed monthly repayments. The car is not owned by you until you have made all of the payments. It’s a popular car-buying option as if gives you the freedom to decide at the end of your contract whether you wish to own or give back your vehicle. Think hire purchase is the right type of finance for you? With fixed monthly payments through car hire purchase, getting a car on finance couldn’t be easier. Spread the cost of your next car in a way that suits you by determining the length of your contract from 12 – 60 months. Once you’ve paid off your loan, there is a small option to purchase fee that needs to be paid before you own the car. You are only required to put a small deposit down at the beginning of your loan which is usually no more than 10%. You can then benefit from monthly instalments over a flexible repayment term of between 12 – 60 months. Browse available hire purchase cars. 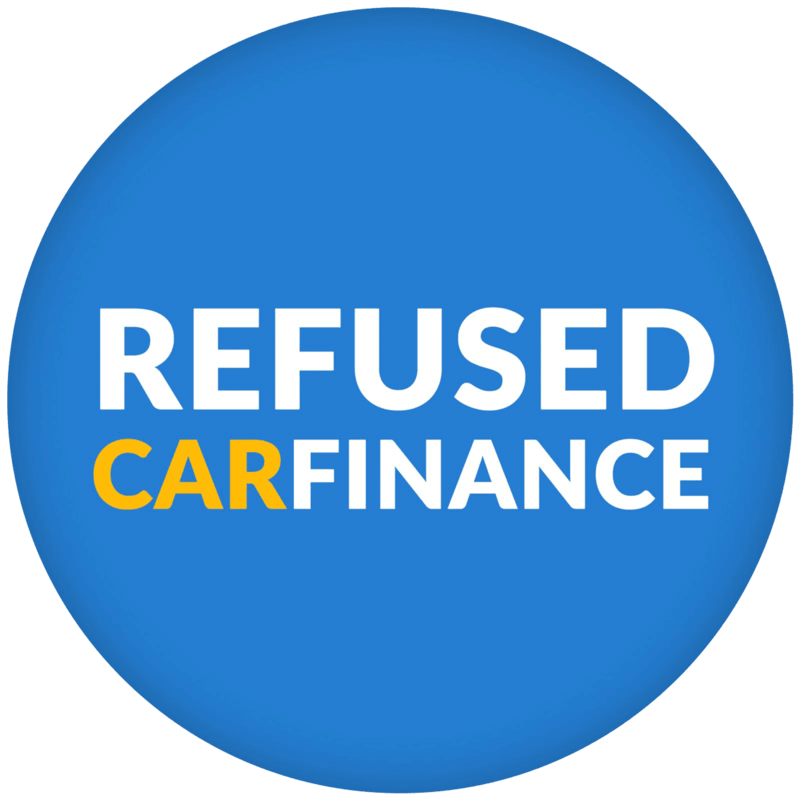 At Refused Car Finance we can help anyone get hire purchase finance as long as you can prove your affordability, are over 18 and have lived in the UK for 3 years or more. 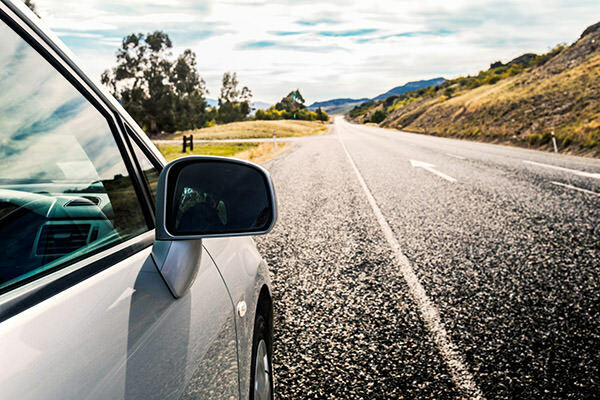 If you are unsure if this car-buying option is the most suited to you, then you may want to take a look at our personal contract purchase and personal loan options.